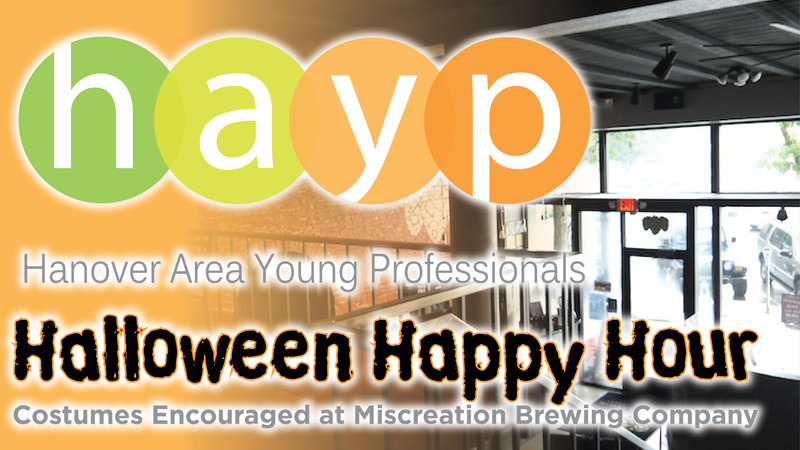 Join us at Miscreation Brewing on October 19 for a Halloween Happy Hour and network with other young professionals in the area! This event is free for members and non-members; guests are responsible for their own food and drinks. Thank you to Dave Monsour with Keller Williams Realty for sponsoring this event!